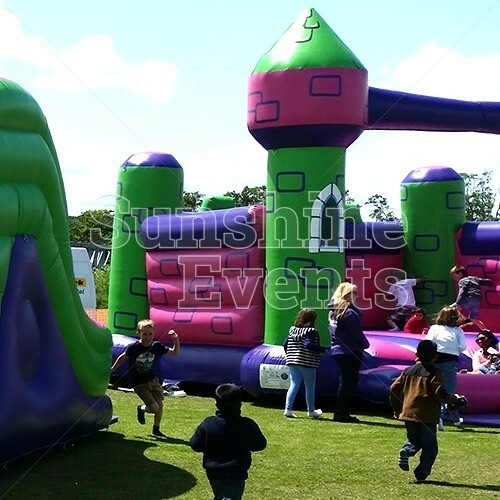 Appeal to everyone’s inner child by hiring Inflatables for your events. 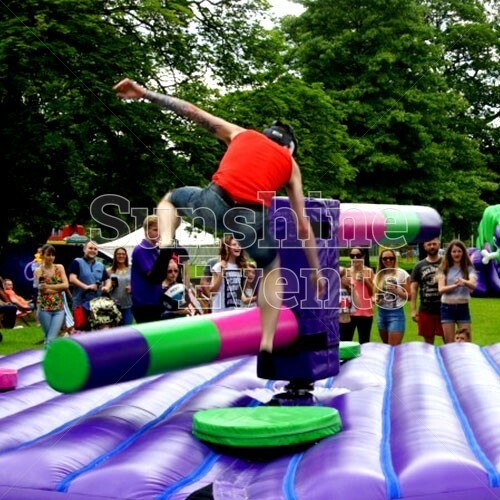 We’ve got loads for you to choose from - Slides, Bouncy Castles, Bungee Runs, Inflatable Sumo Rings and much more. A welcomed sight at parties and celebrations of all sizes, they’re family favourites. We’re full of surprises too. We’ve got inflatables that you may never have seen before - Human Table Football and Hungry Hippos. They’re games and challenges you know and love, just on a larger (bouncier) scale. Think of our range as inflatables for grown-ups. They’re great for Corporate Events, Weddings, Team Building Days and more. Whether people jump onboard and compete, or watch for a laugh, inflatables fill your day with fun. Not only there to ensure proper supervision, Fun Experts bring personality and get everyone involved. They’ll tell you things like the quickest ever tie on the inflatable Assault Course or the furthest they’ve ever reached on the Bungee Run. 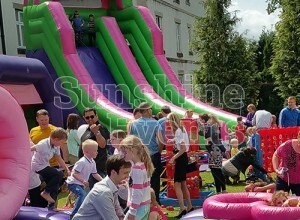 Are you ready to run, bounce, slide and jump your way to a memorable event? 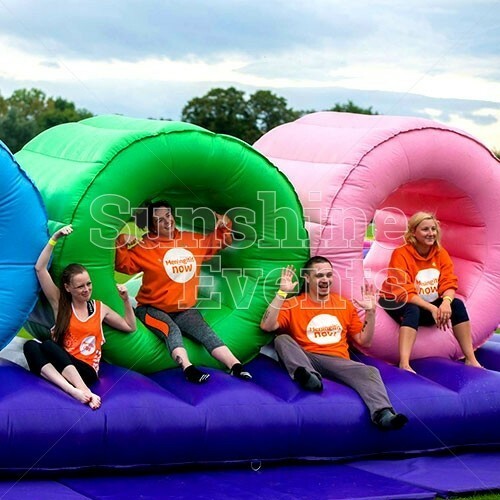 Browse Sunshine Events’ range of inflatables for hire. From Football Darts to Gladiator Jousting, you’ll find what you never knew you were looking for. 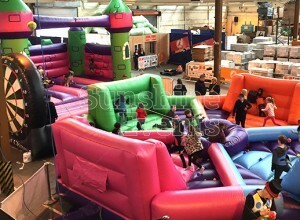 Our inflatables are designed and produced by a highly respected UK manufacturer. They’ve turned all our ideas into fun-filled reality, just for you. All our inflatables undergo annual RPII / PIPA testing, and every Fun Expert receives full training in set up, use of and safety, all in line with manufacturers guidelines. It’s one less thing for you to think about as we’ll arrive, set up and entertain your guests. 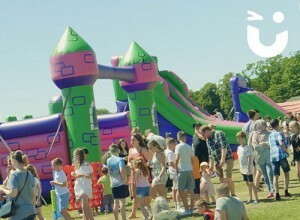 With over 10 years of experience hiring inflatables to thousands of events, we’re on hand to help. Just make an online enquiry or give us a call. 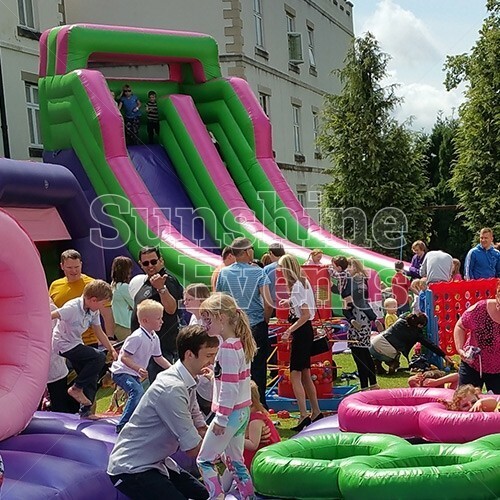 Whether you want our advice on what selection of inflatables will be popular for your occasion or to have some questions for our Fun Experts, we’ll have all the answers. 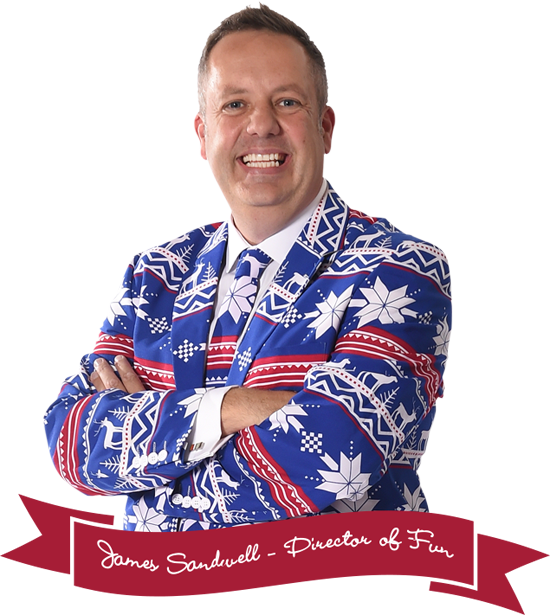 If you’re putting on an event, you want it to be memorable - for the right reasons. Your guests will love to be entertained and thrilled by our inflatables. Don’t just take our word for it though, see the reactions of our guests over the year in our Inflatables Gallery.